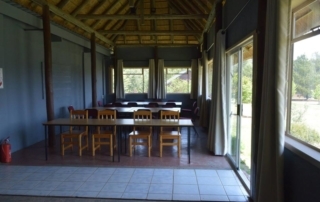 We have a mini Restaurant at the Lodge which caters for one night stop-over travelers or those feeling a tad lazy. You are welcome to book your meals with us and we will gladly bring them to your chalet so that you can enjoy them on your patio overlooking the dam. Breakfast can also be served in your chalets, giving you the blissful opportunity to stay in your PJ’s and enjoy breakfast by your log fire or you can eat in the restaurant and enjoy our fresh ground coffee with your breakfast. 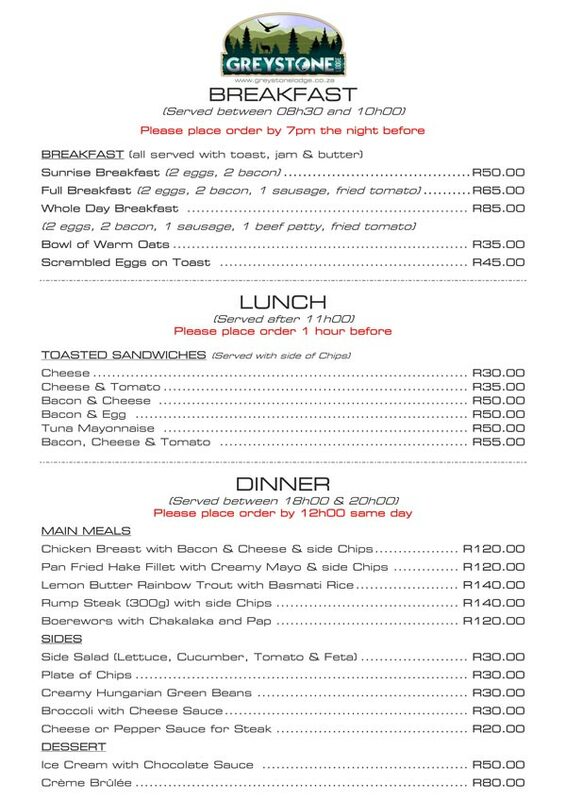 Please book dinner by 12h00 same day and breakfast orders the night before. There are also several fine restaurants within easy reach in Dullstroom. We are happy to recommend our favourites to you. 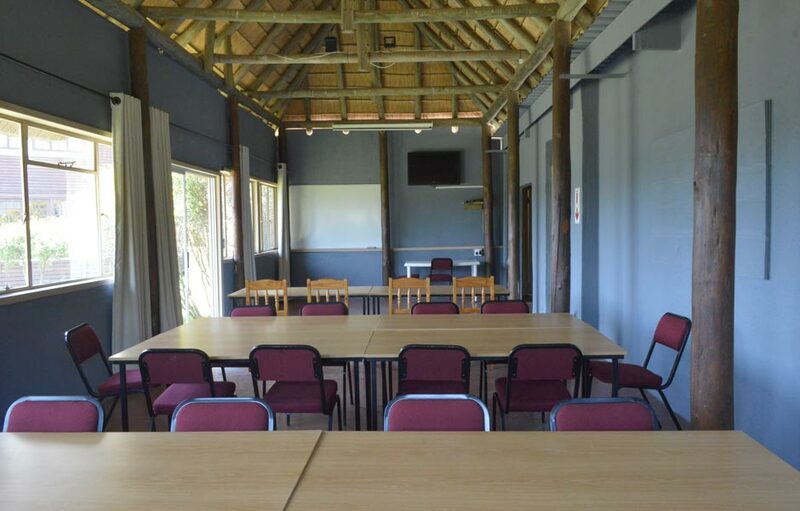 Our conference/function room can seat up to 30 people classroom style or 40 cinema style. 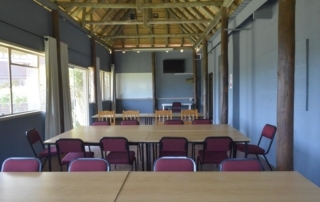 We have white board, pull down screen, TV and flip chart facilities. A projector can be hired if required. 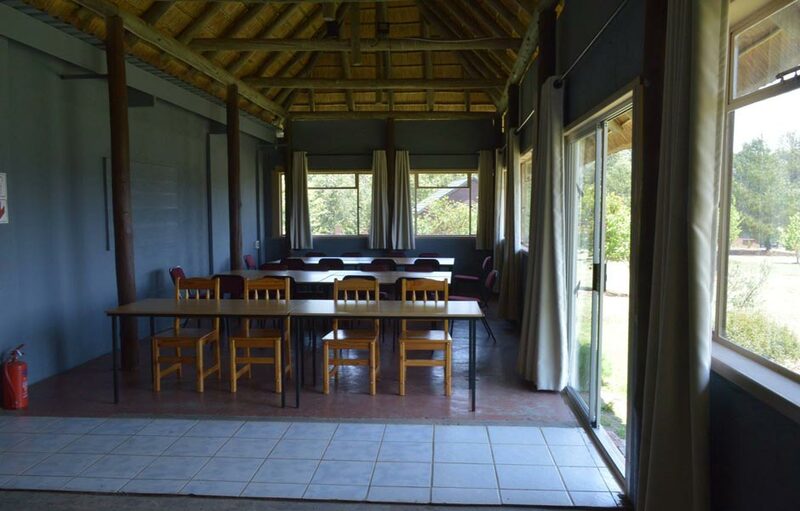 Catering for conferences and events can be arranged according to the guests requirements. 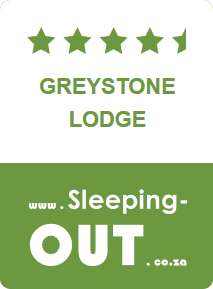 We will gladly host your birthday party or special occasion at Greystone Lodge. 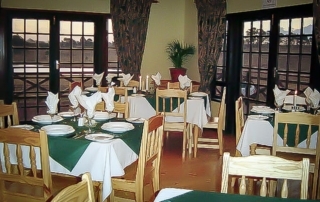 We offer spit-braais or other buffet style meals. Contact us for more information. 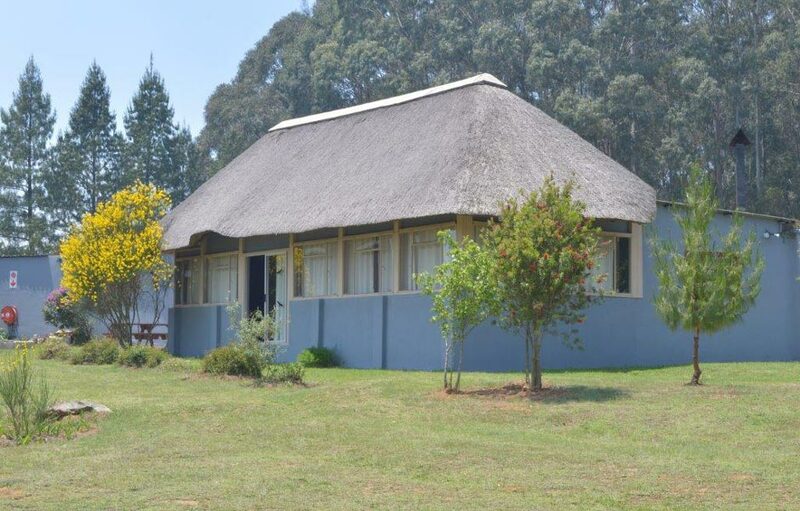 No balloons at Greystone Lodge please, for the sake of the environment and our Blesbok don’t like latex so much.